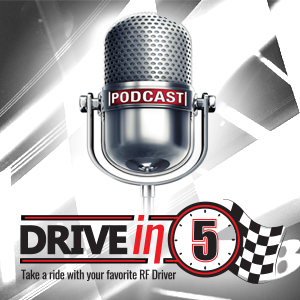 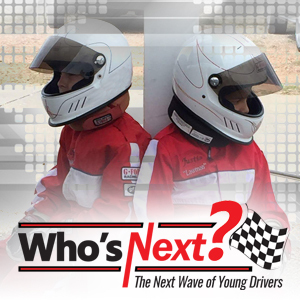 The Who's Next monthly show is all about giving young drivers the opportunity to get into the spotlight, tell their story and share their dreams. 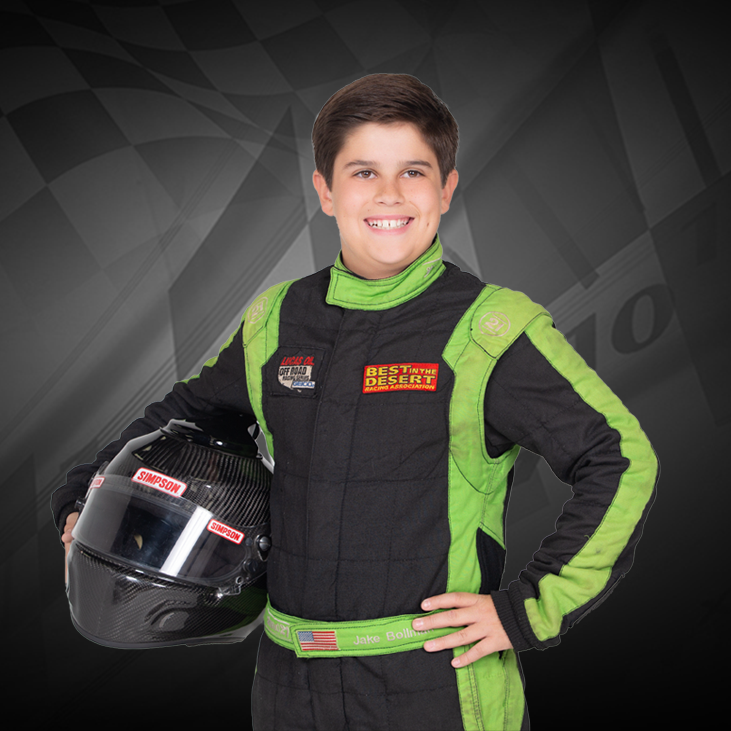 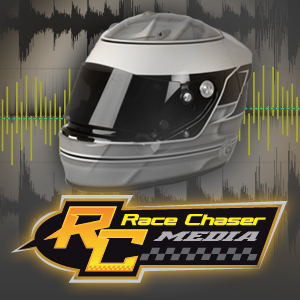 "THE LEAD LAP" current news from the racing world. 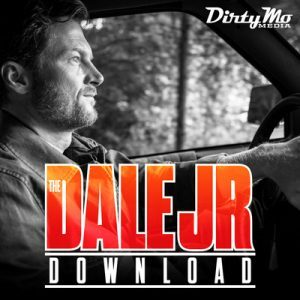 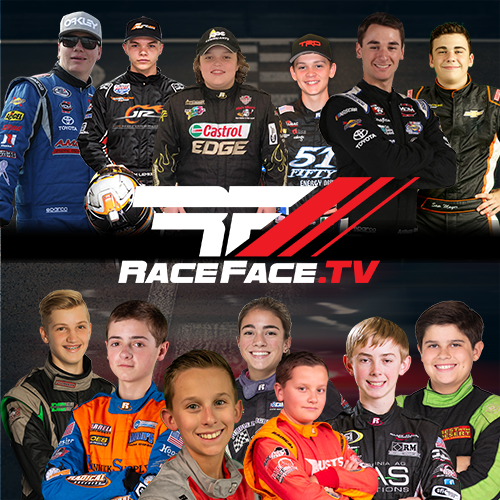 Keep up to speed with your favorite Race Face Driver and the latest from RaceFace TV. 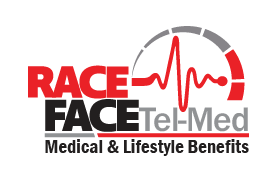 The Race Face Newsletter is a FREE monthly subscription that is emailed to you on the 15th of each month. 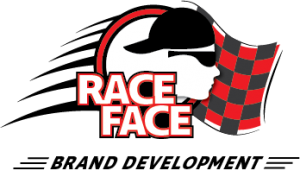 At Race Face, we respect your privacy so your name and email will not be shared or sold to any third party.